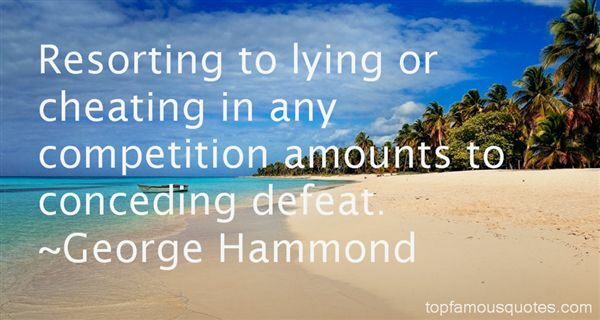 Reading and share top 19 George Hammond famous quotes and sayings. 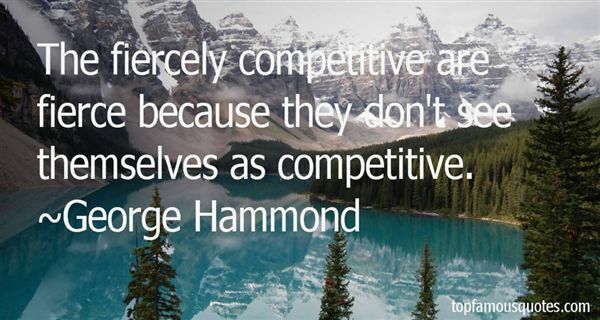 Browse top 19 most favorite famous quotes and sayings by George Hammond. The darkness is calling. A little danger, a little risk. Feel your heart race. Listen to it. That's the sound of being alive. It's your time, Nick. Your one chance to have fun before it's all stolen by them, the adults, with their cruelty and endless rules, their can't-do-this, and can't-do-that's, their have-tos, and better-dos, their little boxes and cages all designed to break your spirit, to kill your magic." 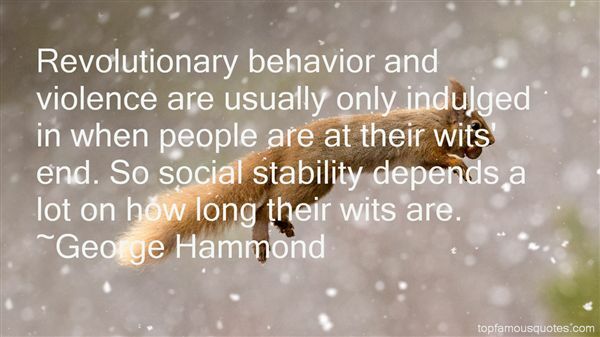 What Did George Hammond Talk About?